The iPhone X has just been released to the market, but nevertheless, that does not mean that the world has stopped. 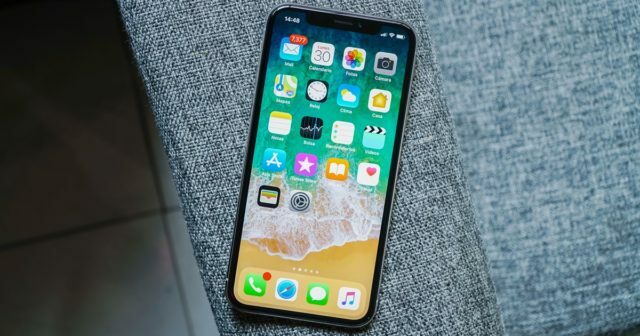 According to the latest reports, Apple could be presenting up to three iPhone devices , which would arrive with the same design as the current iPhone X. Despite the recent release of the new device, the rumors have not stopped running. Here we leave the full explanation . According to the latest reports from KGI Securities, Apple has started working on three new devices. The first would be an iPhone with 6.5-inch screen and OLED technology, which could end up being the rumored variant "Plus" of the current iPhone X. In addition, two other devices have been seen in the leaks. One of them would consist of a 6.1-inch screen, only this time Apple would use LCD technology . 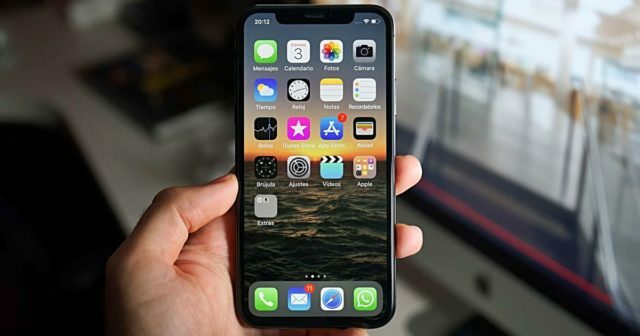 Finally, we would join the new version of the iPhone X, with an OLED screen of the same size , but with internal components slightly improved to compete with next year's mobile. These three devices would get rid of the Touch ID, to give way to an edge-to-edge screen like we can find in the iPhone X. 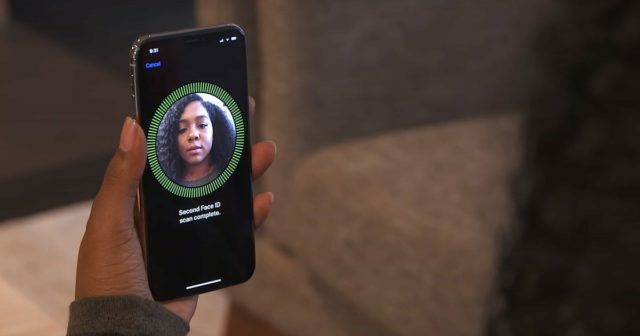 In addition, the three models would have a perfected TrueDepth camera , to improve the speed and accuracy of the Face ID . The price of the device with LCD screen would be around $ 650 and $ 750, so it would be pointing to a somewhat lower range than his older brothers. According to KGI Securities, we can see the launch of these three devices in September 2018 , so there is still a little time left. The iPhone X has come to change everything we knew of the brand , so no wonder that from now on all Apple mobile phones will follow the path created by this new device. Do you look forward to the next generation of iPhones? Leave us your answer in the comments!